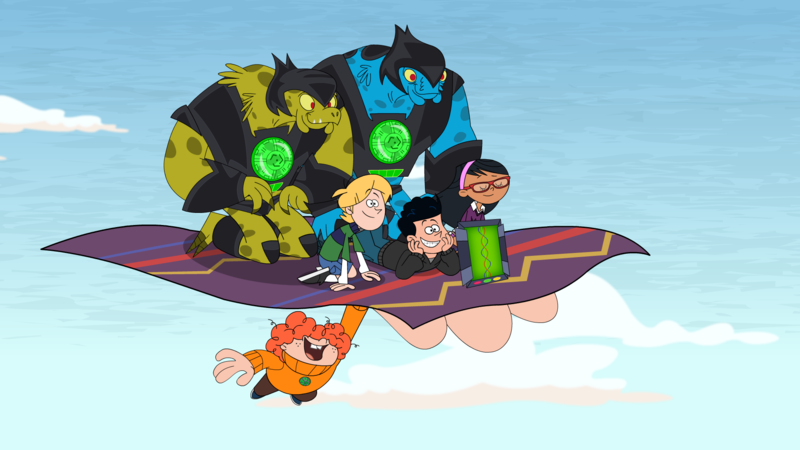 Halifax, NS – 11 January 2018 – DHX Media (or the “Company”) (TSX: DHX.A, DHX.B; NASDAQ: DHXM), a leading global children’s content and brands company, announced today that a second season of its hit animated comedy series, Supernoobs has been exclusively licensed by Turner’s Cartoon Networks in Europe, the Middle East and Africa (EMEA), and in Asia Pacific. 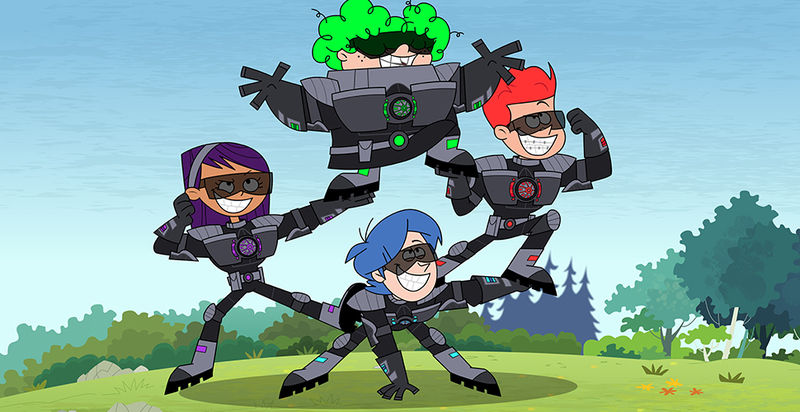 The 26-episode order, which has been greenlit by DHX Television’s Family Channel in Canada, is produced by DHX Media’s Vancouver animation studio. This press release contains “forward-looking statements” under applicable securities laws with respect to DHX Media including, without limitation, statements regarding the global demand for DHX Media content and the business strategies and operational activities of DHX Media. Although the Company believes that the expectations reflected in such forward-looking statements are reasonable, such statements involve risks and uncertainties and are based on information currently available to the Company. Actual results or events may differ materially from those expressed or implied by such forward-looking statements. Factors that could cause actual results or events to differ materially from current expectations, among other things, include market factors and consumer preferences and risk factors discussed in materials filed with applicable securities regulatory authorities from time to time including matters discussed under “Risk Factors” in the Company’s most recent Annual Information Form and annual Management Discussion and Analysis, which also form part of the Company’s annual report on Form 40-F filed with the U.S. Securities and Exchange Commission. These forward-looking statements are made as of the date hereof, and the Company assumes no obligation to update or revise them to reflect new events or circumstances, except as required by law.